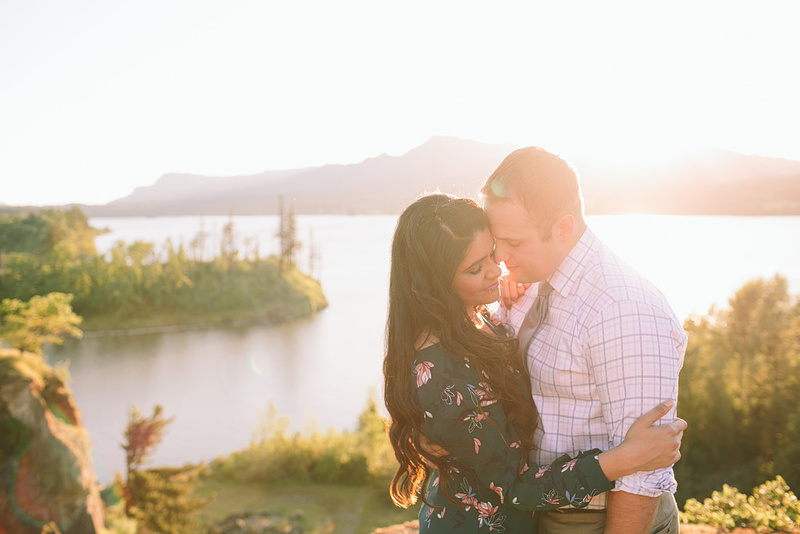 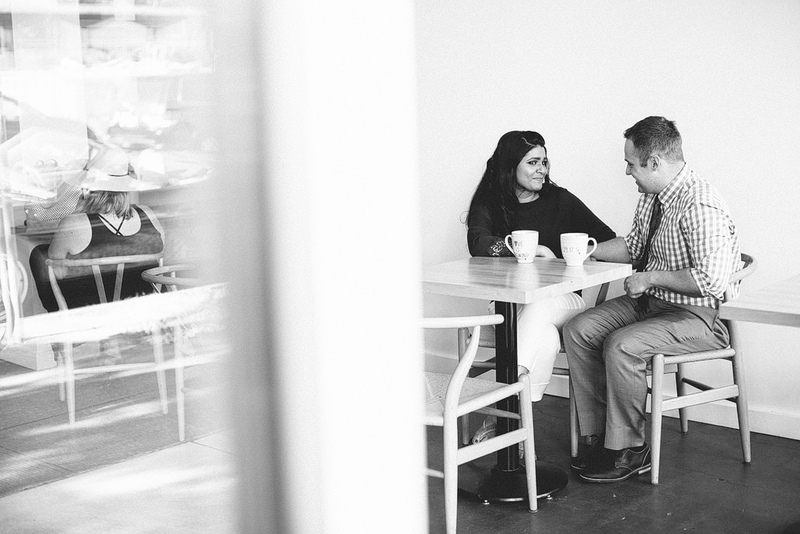 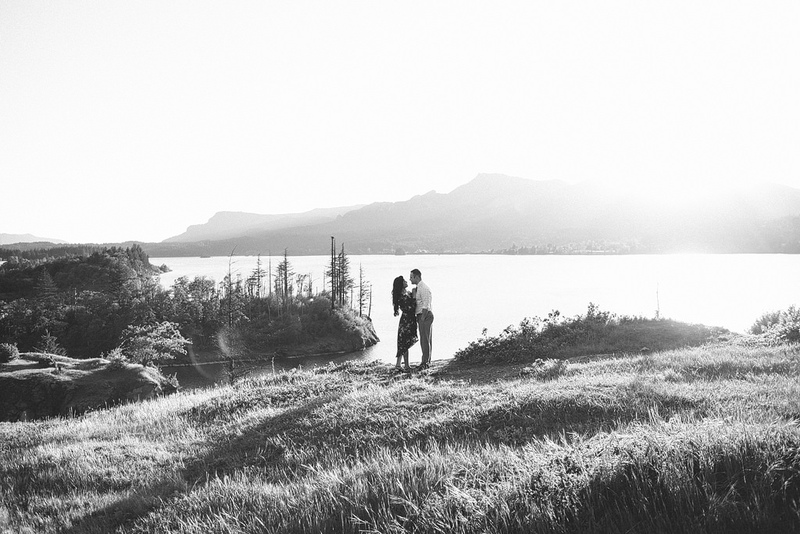 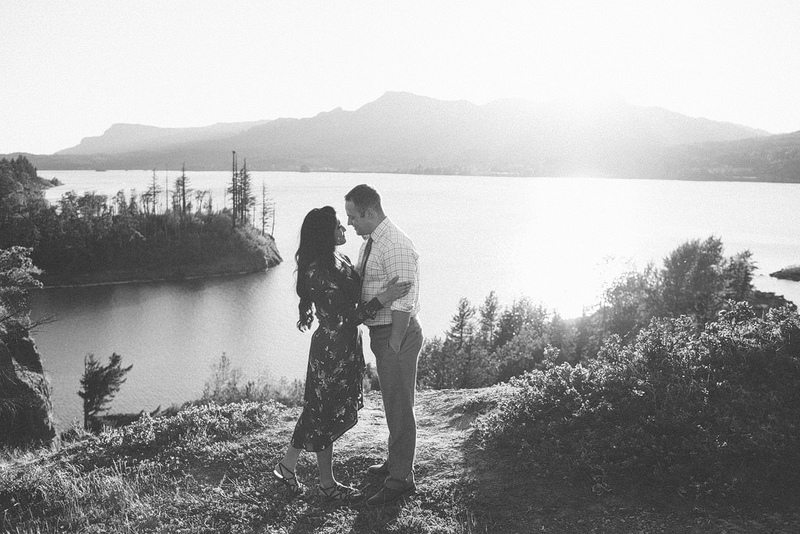 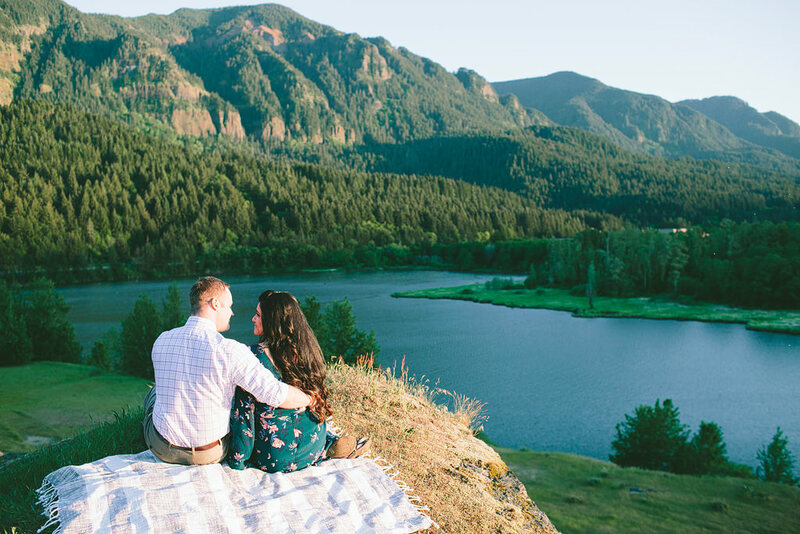 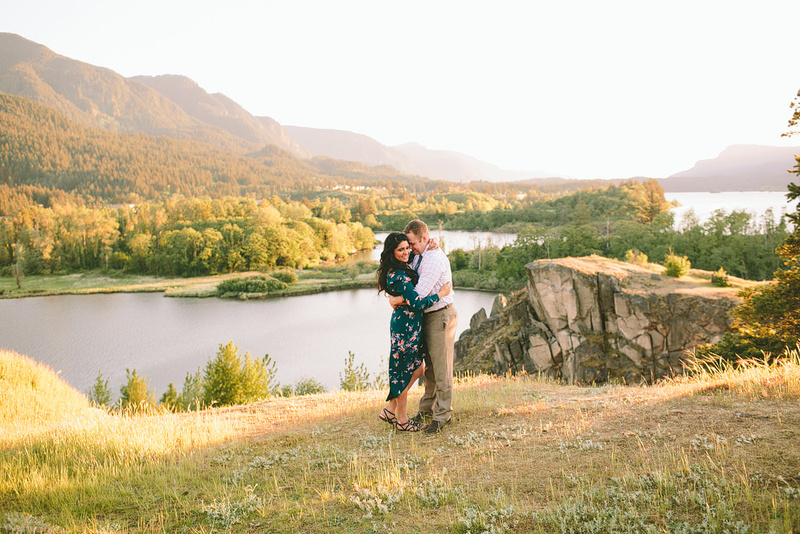 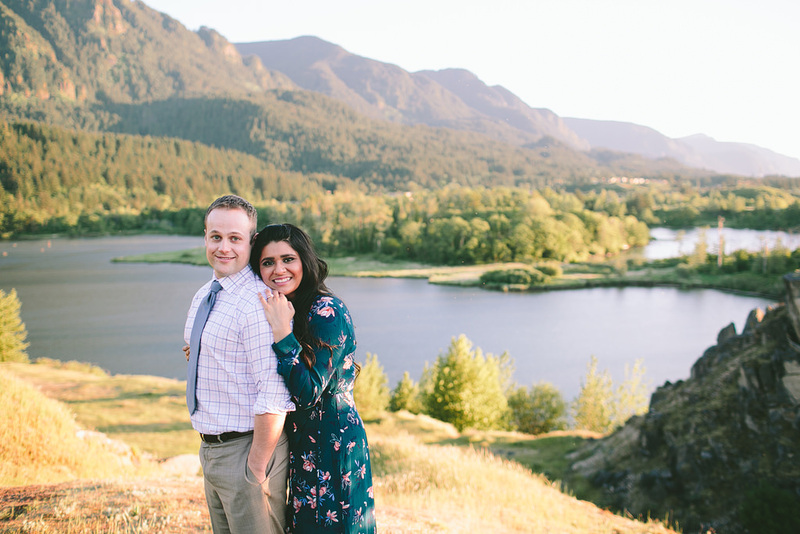 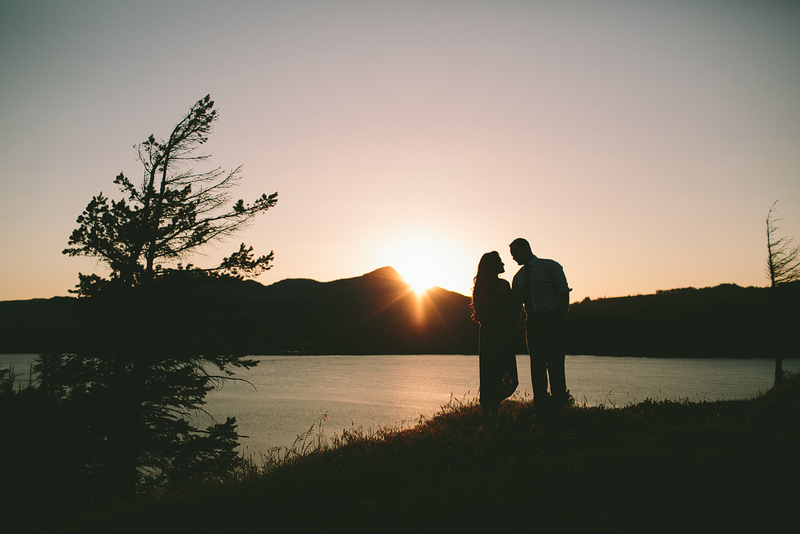 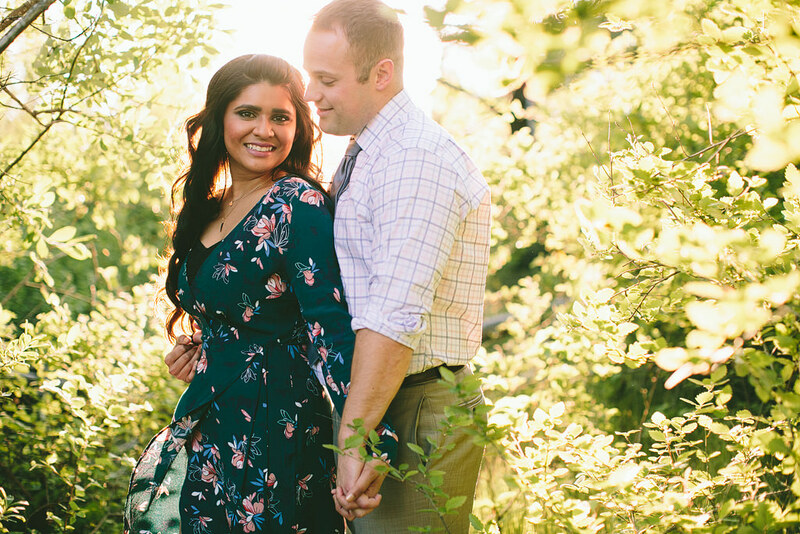 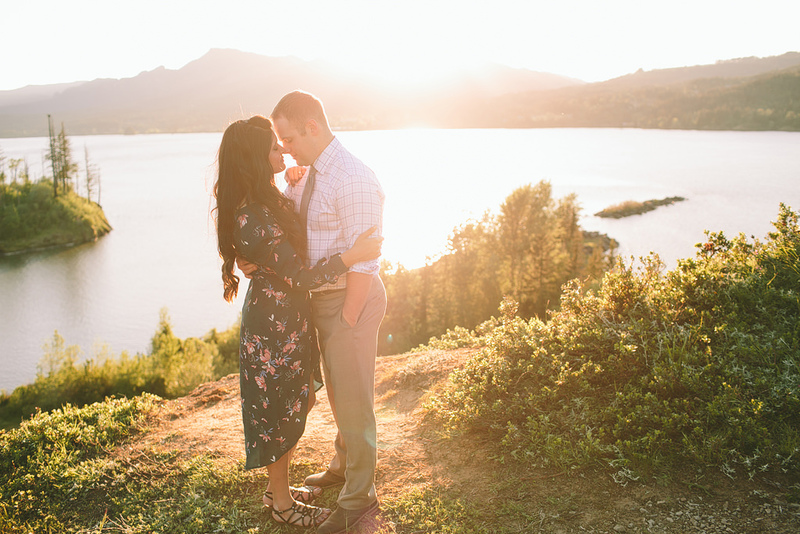 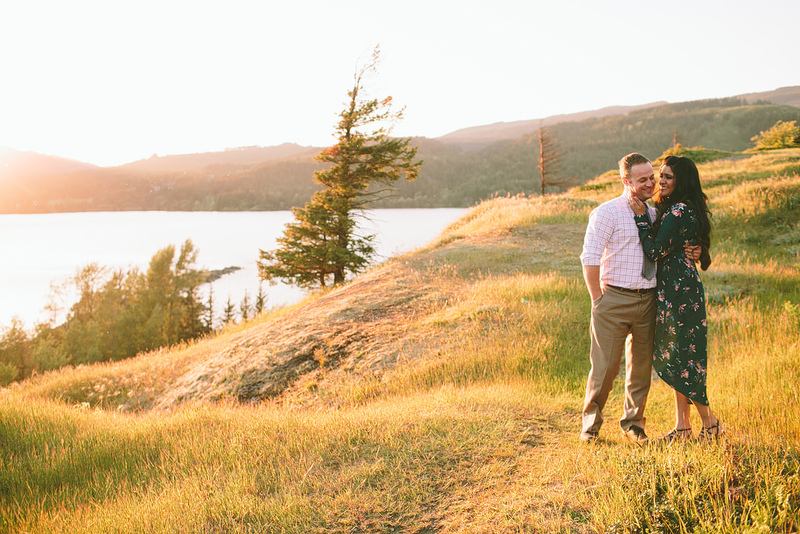 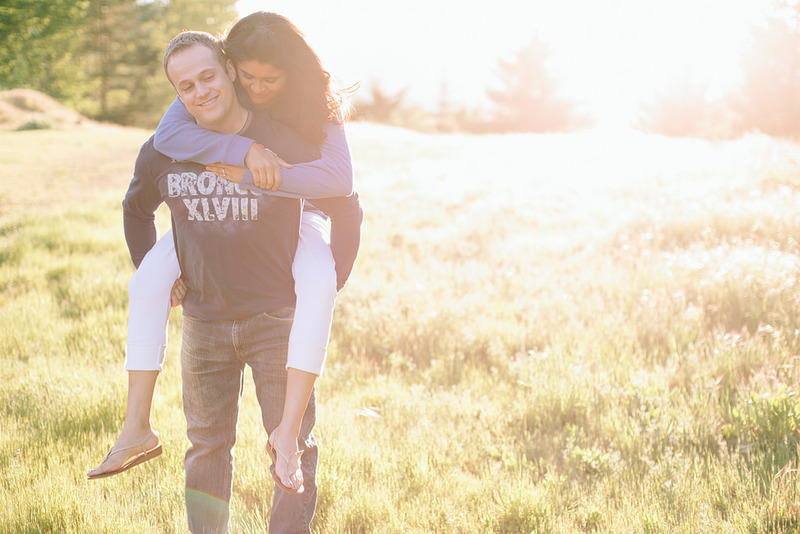 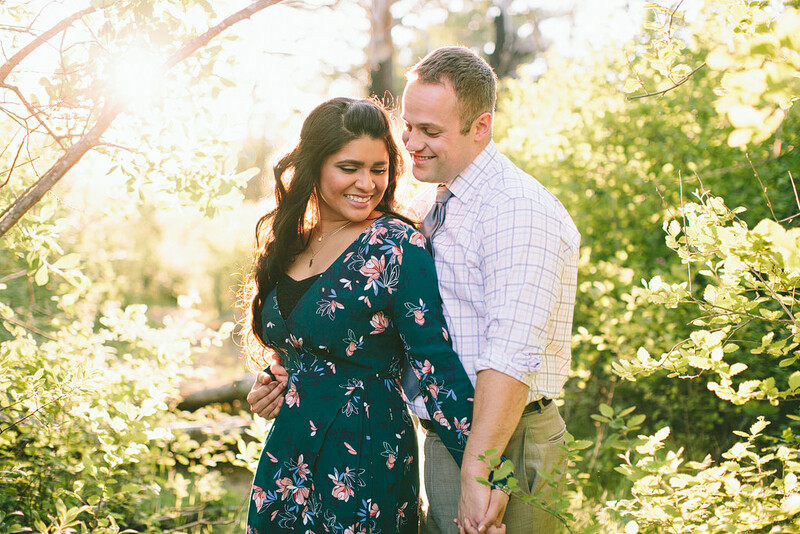 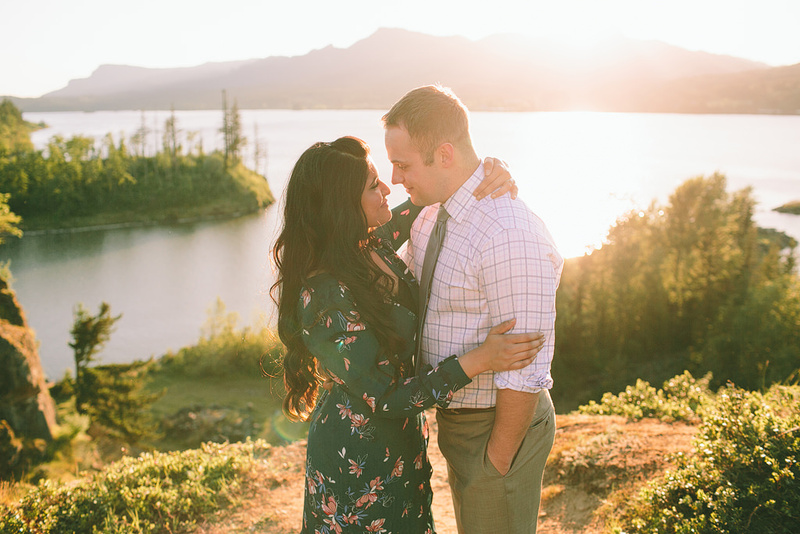 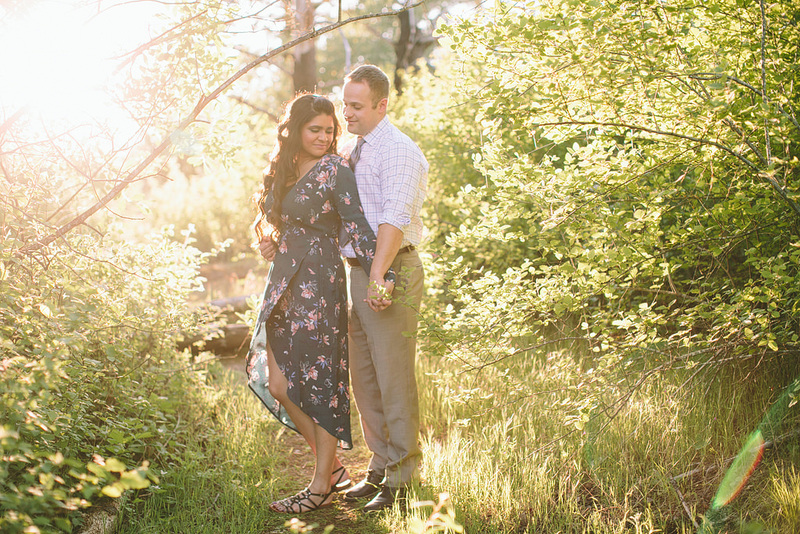 Bella and Lou’s engagement photos in the Columnbia Gorge were so dreamy and romantic! 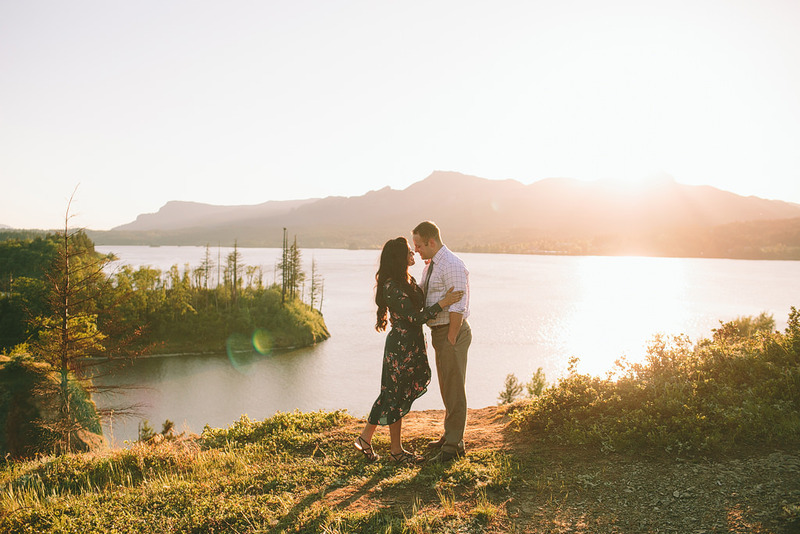 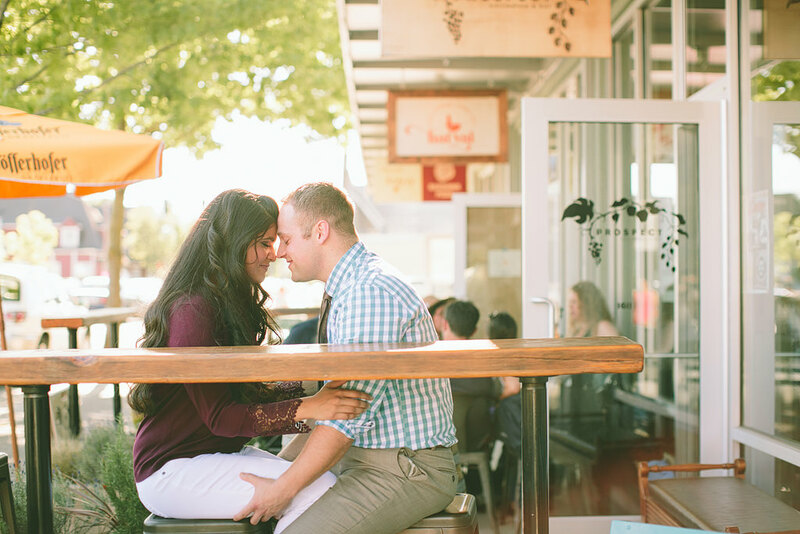 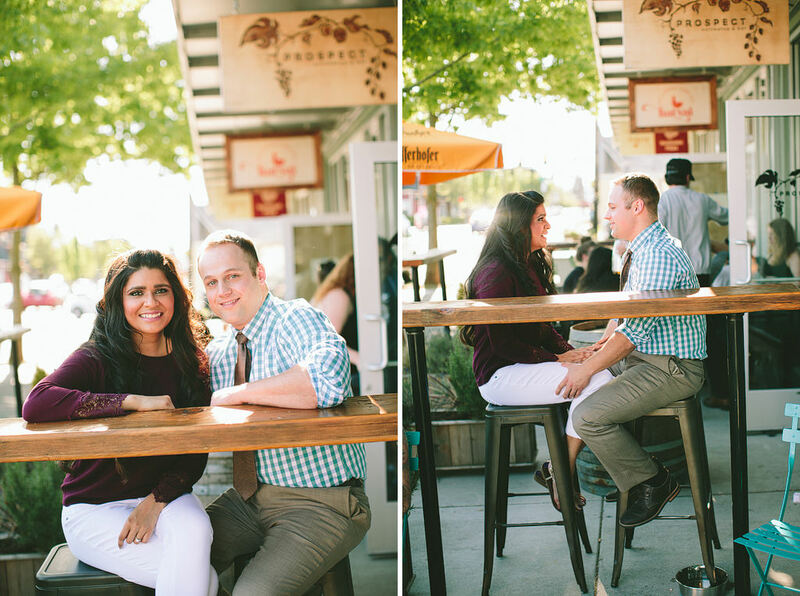 We started the session at Tea Bar for some sweet city and coffee shop vibe photos, then went out to the beautiful gorge for sunset photos. 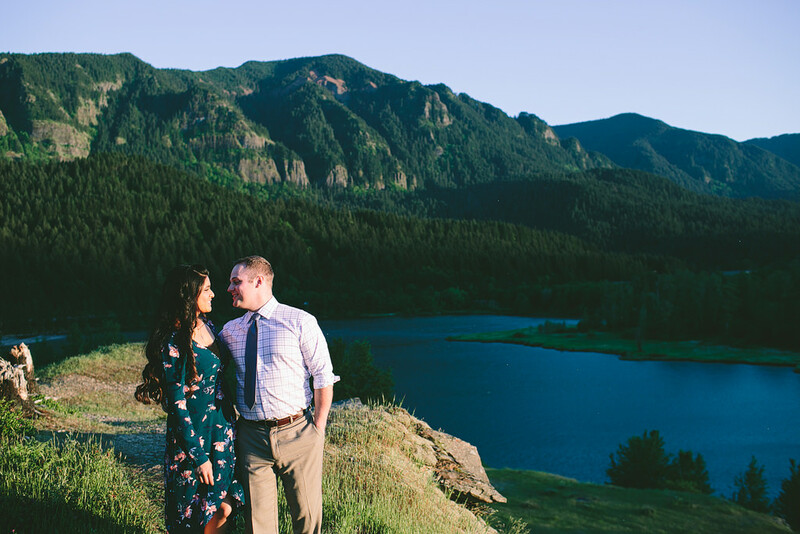 Bella and Lou are such an awesome couple, and I can’t wait for their wedding this fall!